Lightsabers and flying cars might not exist yet, but you have to admit, science fiction gets it right sometimes. Just look at the smart home. Today, building a hi-tech smart home is no longer just a far-fetched, futuristic imagining of a visionary storyteller. And Google and Nest are spearheading the drive to make every home at least a little smarter. 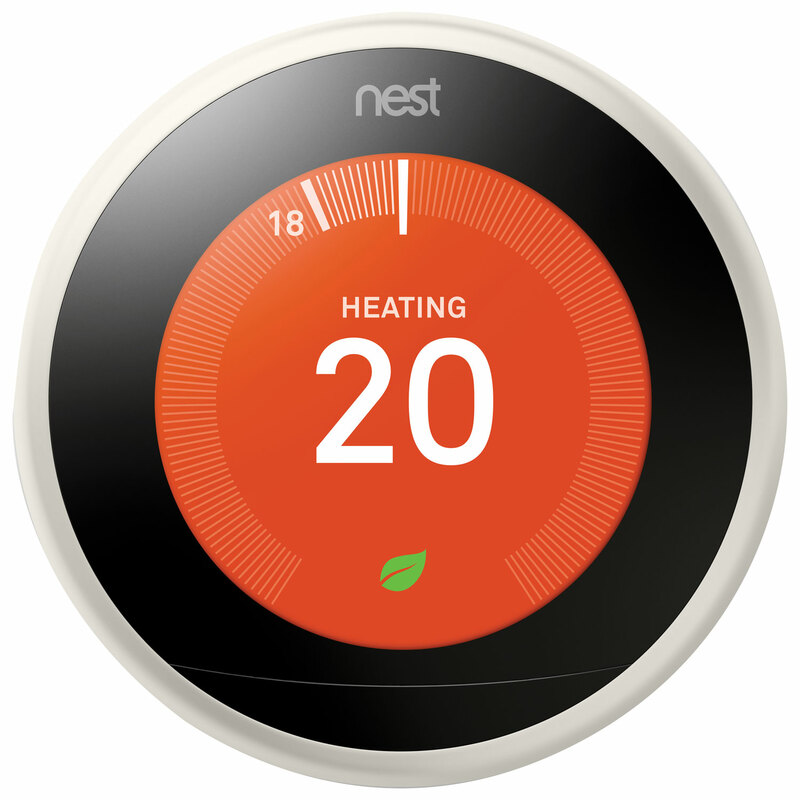 Nest thermostats, for example, have opened up new possibilities for how smart home tech can be integrated together. 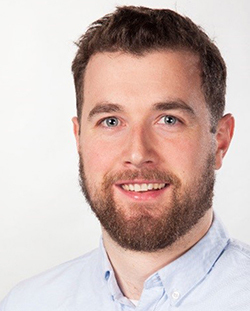 And, since Google acquired Nest in 2014, Google’s products work seamlessly within the Nest framework for a perfectly coordinated symphony of home convenience, security, and energy efficiency. Read on to learn how smartening up your living space can enrich you and your family’s life, and then enter this contest for a chance at winning the grand prize, which includes enough goodies to build your own domestic ecosystem. There are also second and third place prizes to be won! You pull up the driveway at the same time you do every day. It’s late Fall and Jack Frost is starting to make his presence felt with cold winds that let you know that it’s the beginning of a long winter. You hurry to the front door to escape the icy chill and step into cozy comfort. Your energy-efficient Nest Thermostat has learned what time you usually come home and turned itself on a few minutes before you arrive—no more waiting for cold rooms to heat up! As soon as you’ve settled in, you go to the kitchen to get dinner ready. 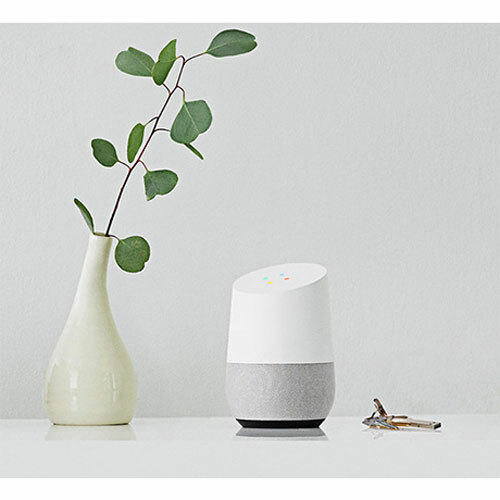 It’s cheat day, you’re craving carbs, and everyone in the family loves Italian food, so you ask your voice-activated Google Home to tell you about a recipe for a tasty pasta dish, request some good cooking music, and set a timer to ensure your pasta is perfectly al dente, all without lifting a finger. 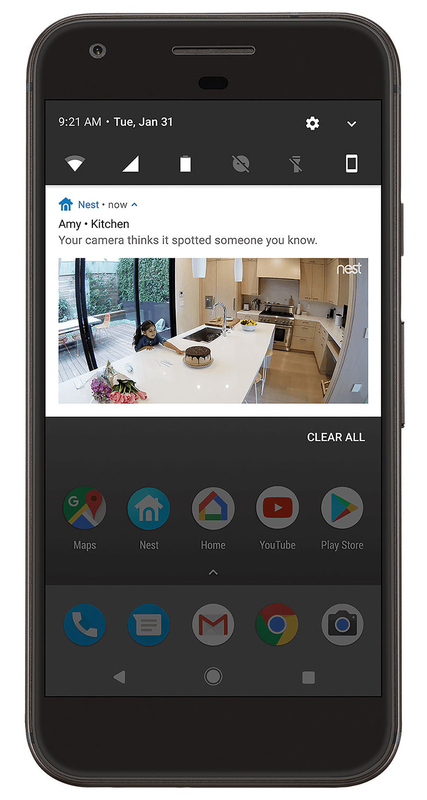 Just as dinner is ready to serve, your smartphone vibrates with a notification: your Nest Cam IQ in the front yard has detected someone you know in the driveway. 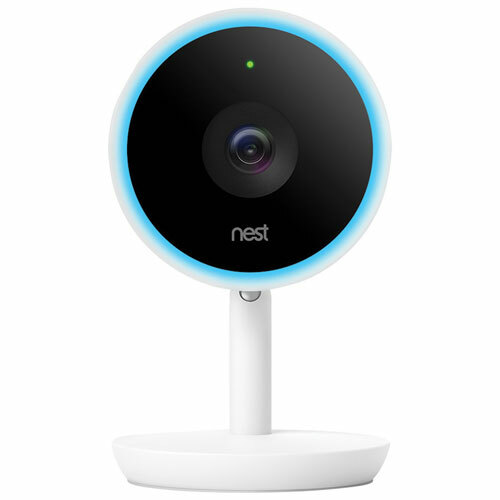 Seconds later, your Nest Hello video doorbell rings. It uses facial recognition to identify the person and transmits the message to Google Home to tell you that your mother is at the door. As you take your mother’s coat, your partner arrives with your hungry toddler fresh out of daycare. The four of you sit down to dinner and you ask Google to dim the lights and play some nice background music. After dinner, you and your other half head out to the movie theatre for date night while your little one and Grandma stay in to watch a Disney classic. At the theatre, before the movie begins, that familiar feeling of separation anxiety hits you right on time, and you wonder if everything is okay at home. Plus, you’ve also got a niggling feeling that you left the cooker on. 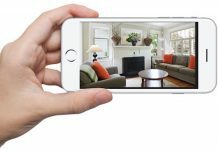 With Nest Cams in the nursery, living room, and kitchen, as well as outside in the front and back yards, you open the Nest App to view the Full HD live feed on your smartphone. While baby plays happily in the living room, you can see Grandma is reading nearby with a blanket over her shoulders. You adjust the room’s temperature from your phone so they’ll be nice and cozy. Then you switch over to your kitchen Nest Cam. It has a perfect view of the entire room with its wide angle lens, and you zoom in on your range. It’s off. Priceless peace of mind! Now, you can relax. This scenario only scratches the surface of how a smart home ecosystem can make your life more convenient. 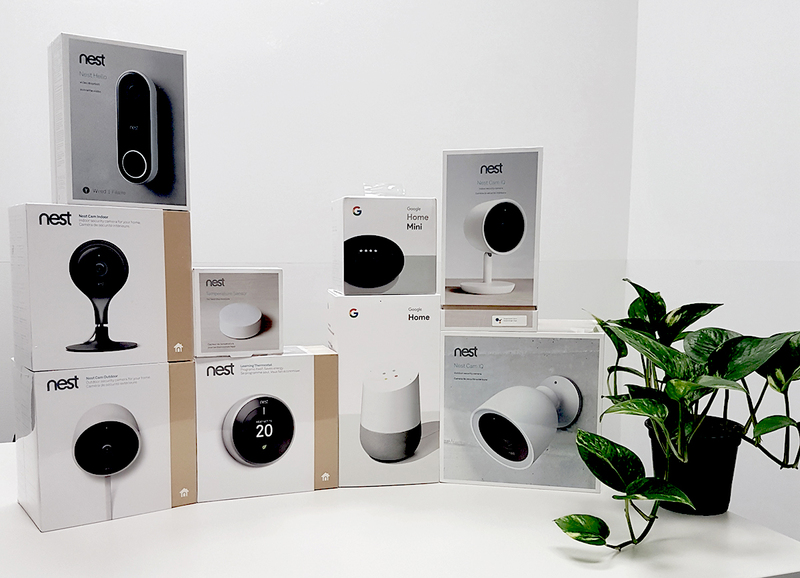 Nest and Google have been working tirelessly to make premium smart home products accessible to everyone. Installation is a doddle, and, as you can see, every individual item works together and can be controlled with your voice or from an app on your smartphone. 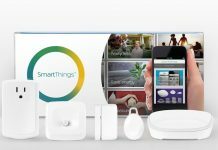 There’s lots of goodies to be won in this contest, and if you’re wondering what other gear you’ll need to make a smart home platform work seamlessly in your house or apartment, remember this general rule of thumb: If you have a smartphone, you can have a smart home. It’s as simple as that. You can only submit one entry for this contest. 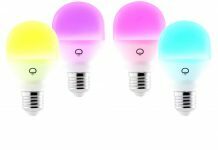 Browse Best Buy’s smart home catalog, and in a comment below this article, tell us one smart home product that you would like to add to your daily life and why. We will randomly draw three winners. One person will win the grand prize, one person will win the second prize, and one person will win the third prize. The prizes are shown here, and also in the Rules and Regulations posted below. This contest runs from October 15th until October 28th. Remember, you can only enter once. However, you probably know someone who would love to add some incredible smart products to their home, so please share this contest and they too will have a chance to win one of these prizes. We frequently have many contests running at Best Buy, so check out the “contests in progress” page for more great contests to enter. What an incredible prize!! Id be interested in the Philips Hue Calla Add-On Smart Outdoor Pathway Light – Multi-colour for my driveway/pathway as its rather dark quickly especially in the winter months. Love the smart feature of controlling it remotely! would be a fantastic addition to our home. It would help us feel safer when we are away and at home.